Ceramics Fair 2018. Photo by Joanne Crawford. 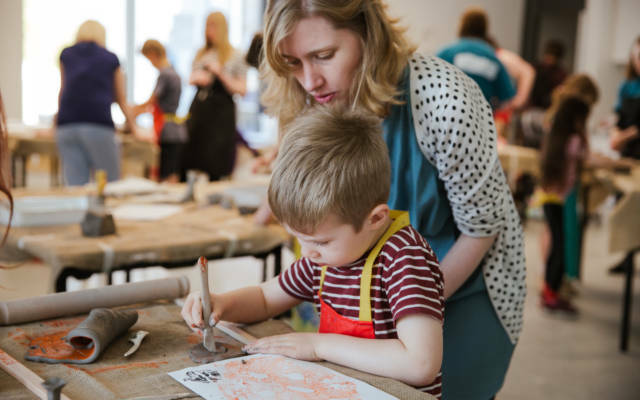 Join us every day through the Wakefield February Half Term for a week of family fun, including free activities, workshops and crafts. 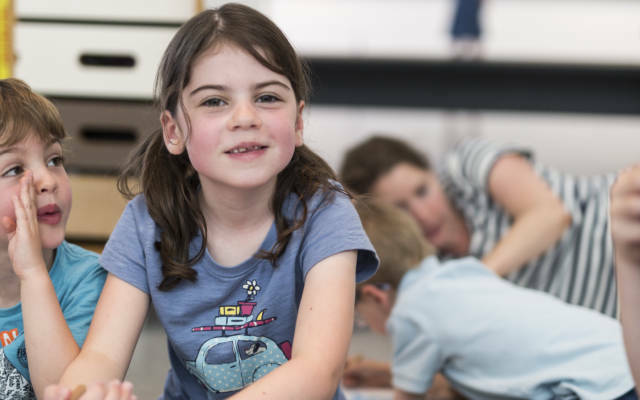 The Hepworth Café serves a special menu for children or bring a packed lunch to enjoy in our indoor picnic area. 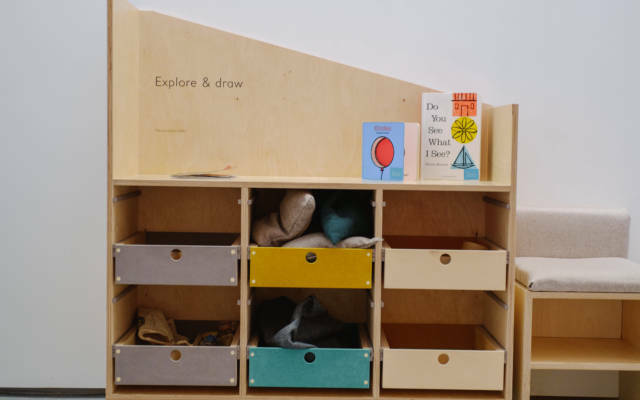 The Hepworth Wakefield is accessible, has baby changing facilities and plenty of room for buggies and pushchairs. Burn off some energy in the outdoor playground with a climbing area, swings, zip-wire and more. 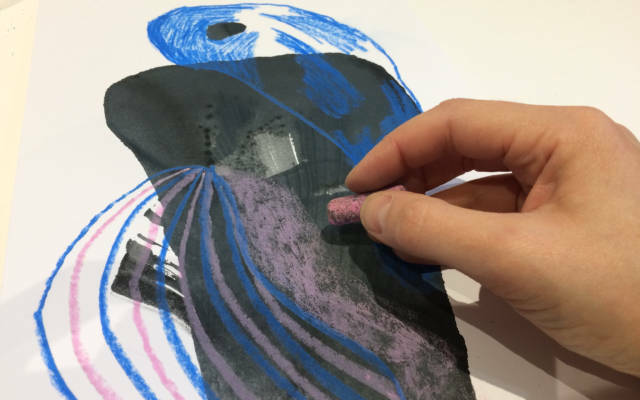 Experiment with colour and texture to create your own painted abstract composition inspired by the colourful paintings in our Contemporary Collection display. Sun 24 Feb, 11am - 4pm, FREE. 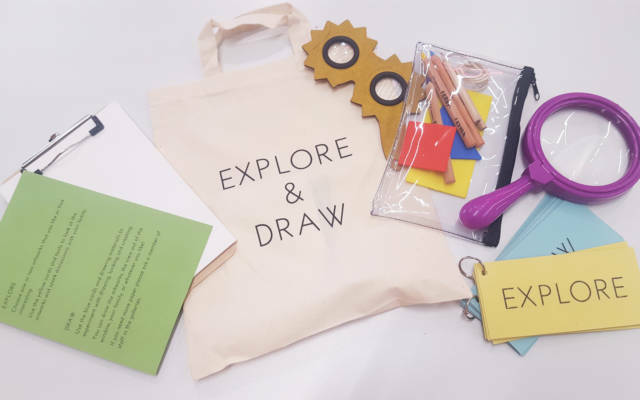 Play and create with ink and turn your drawings into your own paper sculpture. 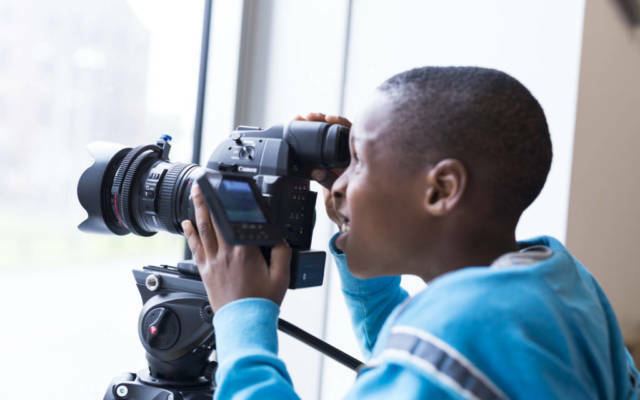 This February half term join filmmaker Nick Singleton to create your own short film over three days of creative fun. £100 for all three days. Explore the Hepworth’s new exhibition: Magdalene Odundo: The Journey of Things. 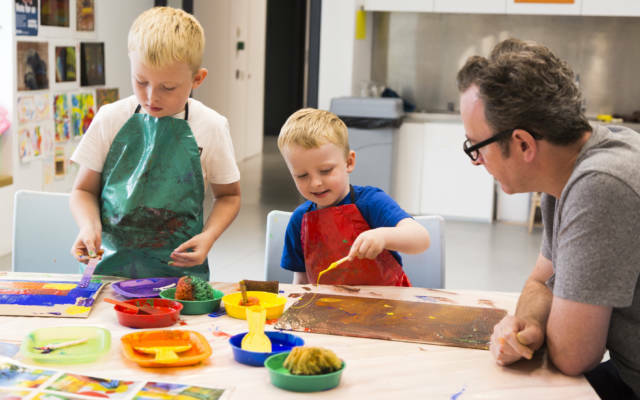 Draw in the gallery and make your own sculptures in the learning studios. 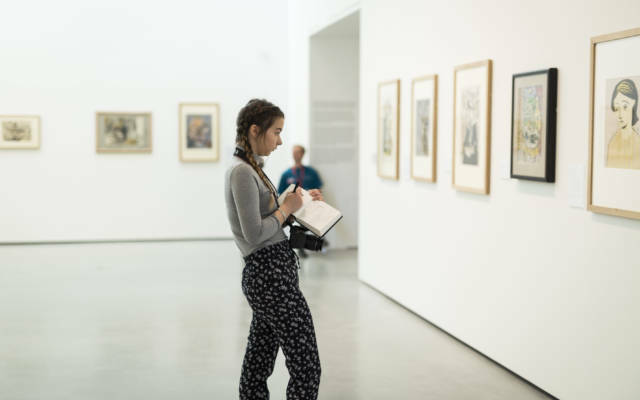 Meet Art Ambassadors from Leeds Arts University.